I really enjoyed this book. It's always nice when a book makes you smile almost the entire way thru. 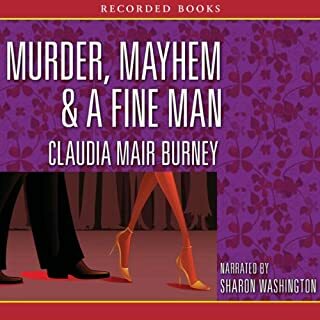 Claudia Mair Burney's mysteries featuring Amanda Bell Brown have been praised for their sassy combination of smarts and spirituality. Brown is a forensic psychologist with a spiritual background. 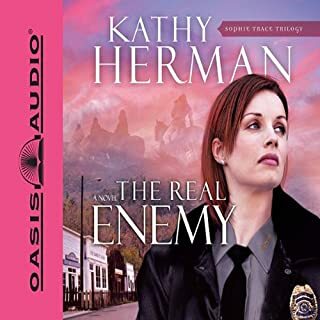 When a murder investigation unearths connections to a past she'd rather forget, she's dragged into the turmoil before she knows it. She'll need a strong faith in the Lord to get through this one - and having a very fine detective on her side won't hurt either. I enjoyed this book. It was interesting and funny. Enjoyed this book very much!